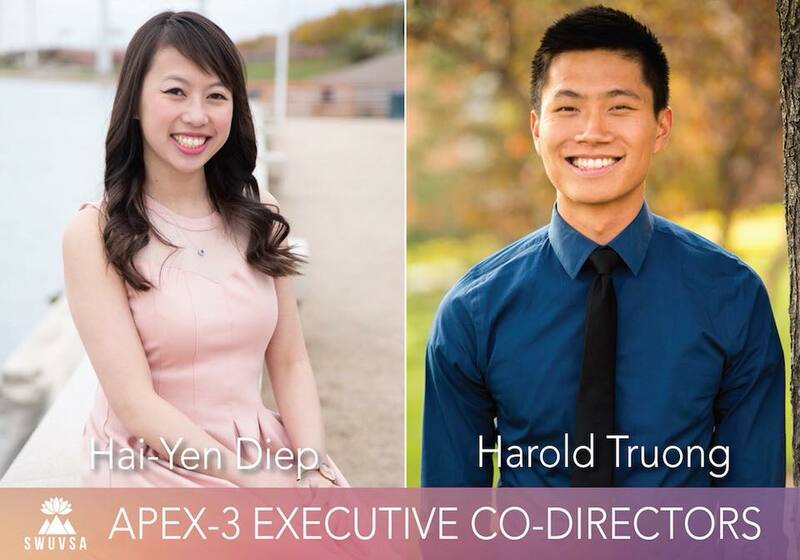 Our VASA did not select an official “Member of the Year” for our organization, however, if we were to pick one, we would choose Hai-yen Diep. The criteria we based this unofficial selection was involvement, contribution, and presence within the organization. Not only does she have these qualities, but she goes above and beyond this criteria. Hai-yen has been involved in this community for as long as I can remember. She was one of the members who restarted the University of Utah’s VASA back in 2012 because she saw potential in what it could become. One of the biggest things that she has done for our VASA is introduce us to UNAVSA. When her and her fellow officers were introduced to this foreign idea of going to a leadership conference in Texas with Vietnamese students from around the country. She could has easily said no to the organization, but instead decided to take a leap of faith into something bigger. Since then, she had held positions such as UNAVSA Family Leader, Apex-2 Family Director, Apex Executive Director, and currently, SWUVSA President. Because of her involvement in VASA, SWUVSA, and UNAVSA, it has inspired members from the University of Utah to take a bigger role in the community. 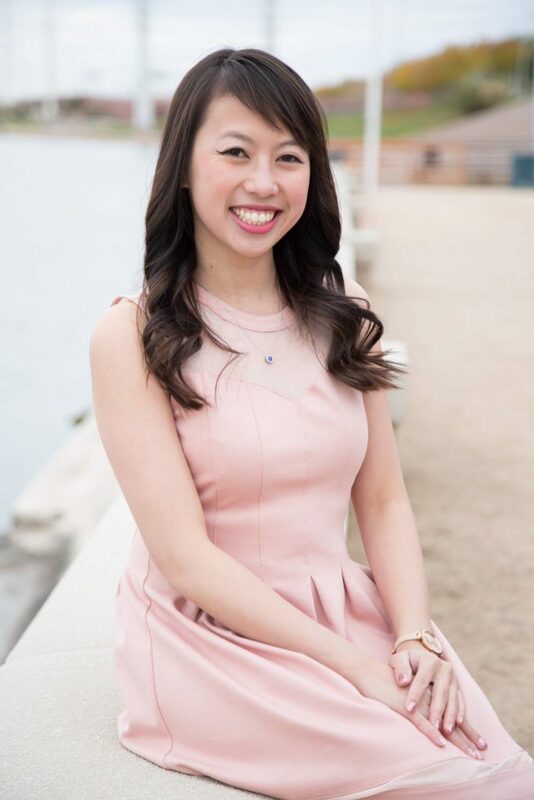 Even though Hai-Yen is pursuing her PharmD right now, she still has time for our organization and has been there for all the members, whatever their needs may be. Hai-yen’s generous heart has sparked a love for the Vietnamese community because of her willingness to support us in going to conferences and events. 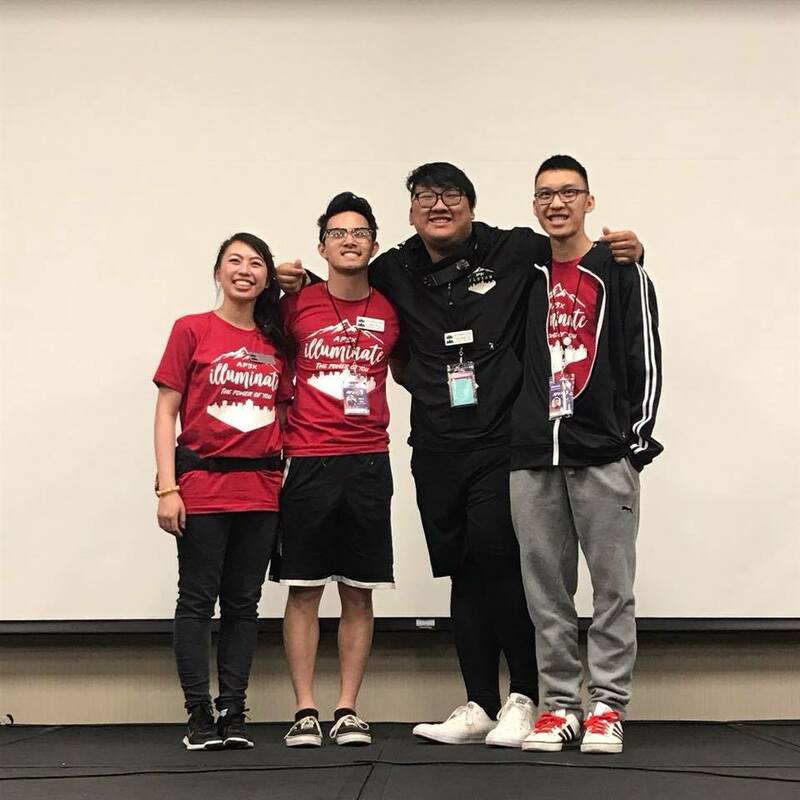 One of our members, Raymond Dang, was unsure of going to UNAVSA because of financial concerns, but Hai-yen offered to find resources for him so he could experience what made her love the Vietnamese community. She has pushed members to strive to be better and take that extra step in becoming more involved with this organization, showing us that we are capable of anything we put our minds to. Haiyen is known to have a strong personality within our club and even our region. Not only is she ambitious about her own future, but also has time to care for others. She is strong, “pushy”, reliable, and understanding. Haiyen’s qualities are so strong she has made multiple reputations for herself in only a couple years. For example, she is known to get things done on her own. She does not fall back when it comes to leading others. An instance of this is was her strong involvement in the University of Utah’s VASA and in the end became the external vice president of our VASA, and later on became president of our region. Haiyen is a “pusher”. She knows that you can overcome your limits and help you grow in many ways. An instance of this is Haiyen’s reassurance to some of those applying to be a VASA officer for this year. Even with her busy schedule, Haiyen is always there to help you out. She will prioritize you over her other duties. An example of this was Haiyen was willing to review and help critique those applying to UNAVSA’s Visionary Scholarship. She gave many tips and wished the best for all of the submissions. Even though Haiyen can come off too strong, in other words “intimidating”, she is known to have a hidden warm heart. She is understanding and will help you when you need it. She will give advice and comfort you when you need her.